in Grand Terre Island, Louisiana. 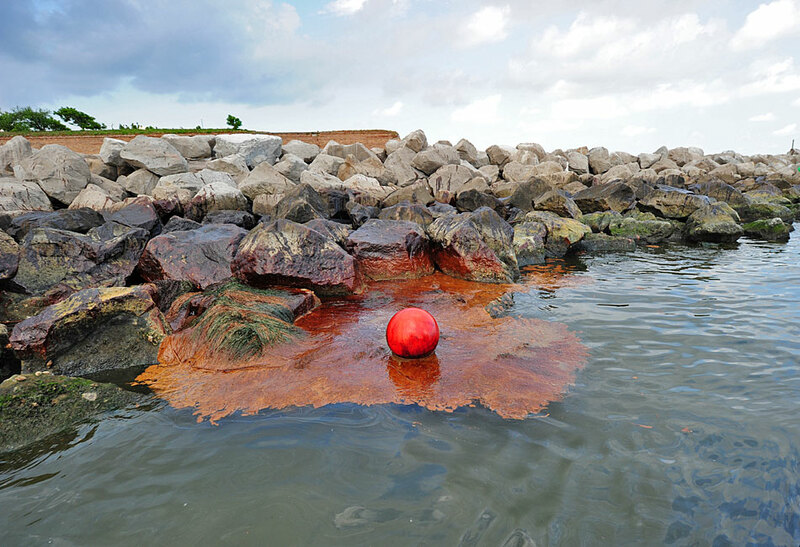 A judge in charge of several spill-related lawsuits against BP ruled that claims for punitive damages could be brought by fishermen and other plaintiffs alleging harm to physical property, in addition to the claims for compensatory damages. Punitive damages are awarded to victims in order to penalize offenders and signal future offenders that engaging in similar conduct will occur large penalties. Punitive damages are often multiples times the amounts of the damages the victims occur, thus BP may be liable for more than the damage that they have created, and sends the signal that companies who maliciously disregard similar environmental damage that they create could be penalized with punitive damage cases. We do not know yet whether this will set a precedent for climate compensation lawsuits.